Ours is the global entity to be reckoned with for precisely designed and durable Boiler Tubes. Fabricated using superior grade raw materials, our Boiler Tubes are appreciated for their excellent finish, high strength and corrosion resistance. Widely used in boilers installed in different industries, our tubes are available in any length. 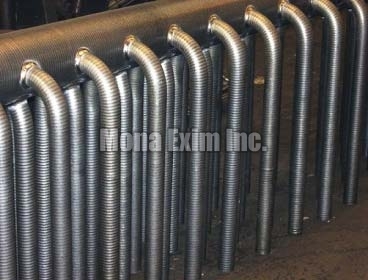 We make available our Boiler Tubes in bulk and at the most competitive rates.